“What? !” My mouth dropped open. “Peanut butter,” my friend repeated without a hint of sarcasm. I’ve heard of people putting coconut oil or dark chocolate cashew milk or something decadent like that in their coffee, but peanut butter was a new one. And to be honest, one I won’t be partaking of! So, I began wondering about what other unusual things to add to coffee, and I was both impressed and alarmed by the results of my research. I first did a scientific (ahem) poll of my Facebook friends, on that burning question: what to add to coffee? It turns out they aren’t that avant garde. I got a couple coconut milks and condensed milks, as well as a cinnamon. One mentioned he knew someone who put butter in their coffee, but he thought that was weird. And, of course, a couple of them had to be smart alecs and let me know they like their coffee as dark as their heart or soul. Oh, friends. Other interesting coffee additions reflect the variety of tastes in different parts of the world. For example, Coca-Cola is a common additive in most countries. I guess the coffee doesn’t offer these folks enough caffeine. Scandinavian egg coffee is a traditional drink in parts of Scandinavia, Norway, and even the American Midwest. 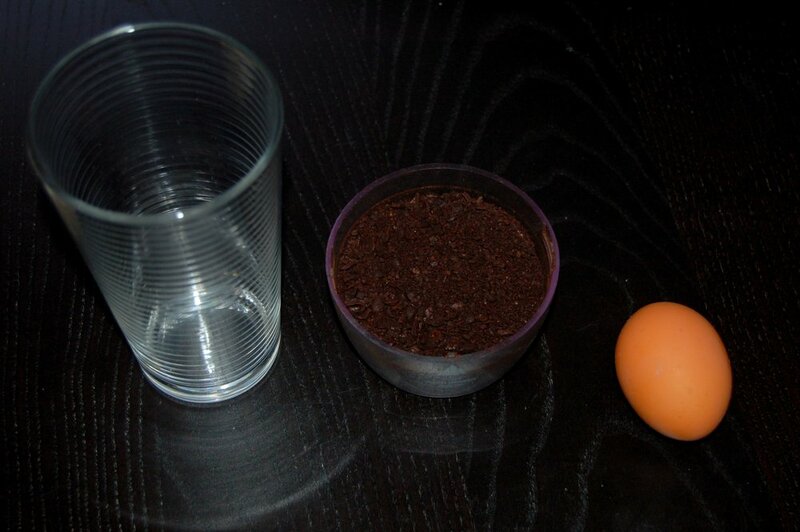 It calls for a whole raw egg to be mixed with the coffee grounds before adding them to boiling water. Supposedly, the egg clarifies the coffee, creating a perfect separation between the grounds and the water used to extract them. (Some versions include the crushed shells and even a little salt crushed into the slurry.) So if you’re wondering what to add to coffee, this is a way to kill two birds with one stone in the morning! Another unusual addition to coffee occurs in Northern Finland, where many people put Leipäjuusto (bread cheese) in the cup before pouring coffee over it. It’s a fresh cheese made from cow's beestings: rich milk from a cow that has recently calved. The cheese is called bread cheese because it’s toasted during preparation but in English is sometimes referred to as “Finnish squeaky cheese” because it makes a squeaking sound when bitten. 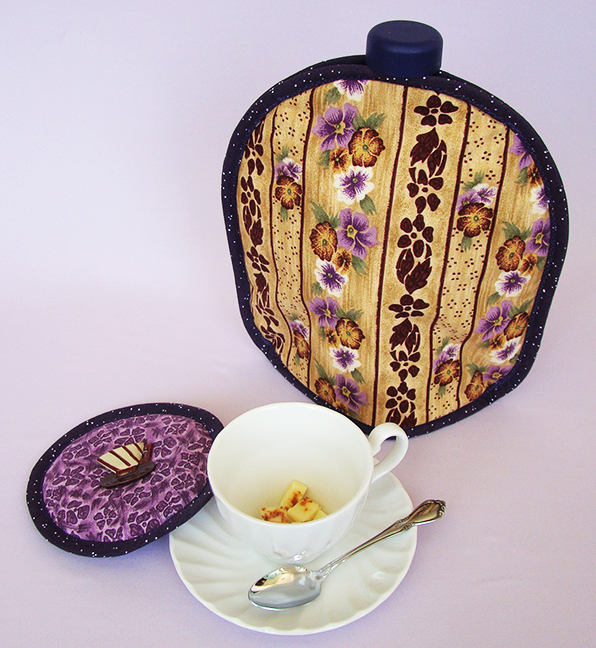 Hot coffee softens it and brings out its rich flavor. Another variation uses Finnish bread cheese to enrich coffee. A Thinsulate-insulated Koffee Kozee (TM) by Koffee Kompanions keeps the French press coffee hot, and a Kup Kap (TM) maintains the temperature in your cup for maximum bread-cheese flavor. Cardamom is a popular additive in the Middle East, where it’s apparently used in Ayurvedic medicine to lift spirits, reduce pain, stimulate your appetite, settle your stomach, and induce a calm state of mind (sign me up!). Its camphor and eucalyptus flavors also have gained favor in Scandinavia, having been introduced by Vikings who discovered it in Constantinople about a thousand years ago. Ready to try a few of these “odd” additions to your coffee drinks? Whatever you do, don’t forget your Kup Kap to keep them hotter longer. My favorite breakfast Kap is the Espresso Medley (pictured below). The bright colors give me a jolt along with the caffeine, and I’m ready to face the day. Still trying to figure out what to add to coffee as part of your morning routine? Comment below and get some more ideas!